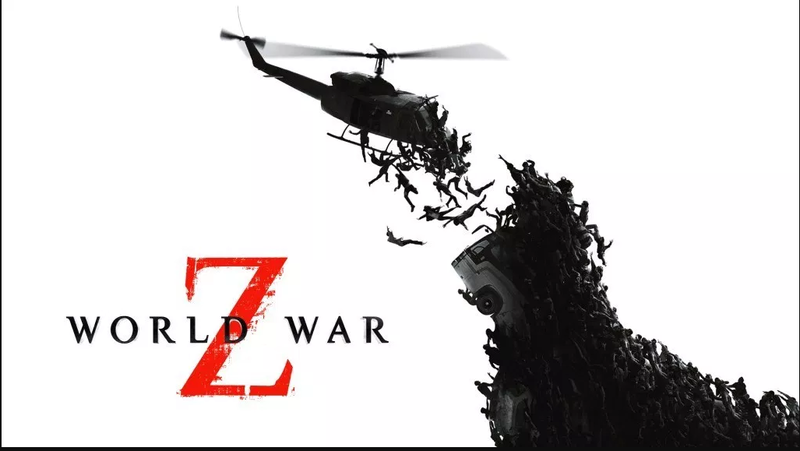 The PC version of World War Z has officially been dispatched out to influencers, and along with it, we get our first look at the opening level of the campaign. Our good friends over at GamerpreyHD have supplied us with the first 20 minutes of the game, which you can watch below. This segment takes place in New York as part of the very first episode so be warned of obvious spoilers. The footage was captured on a high-end custom built PC, with the frame-rate being capped off at 60fps (frames-per-second) by the user. So far the early impression by GamerpreysHD state that it’s like Left 4 Dead, but with more zombies. No doubt that’ll be good news for those anticipating the title. 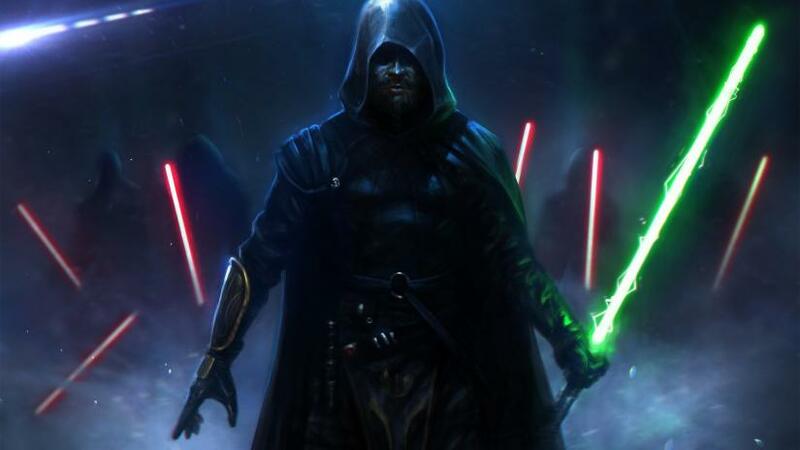 We will be sure to update you guys with a full playthrough of the game. Additionally, some leaked footage of the PS4 also surfaced, giving us our first look at the final retail console version of the game when it officially launches next week. 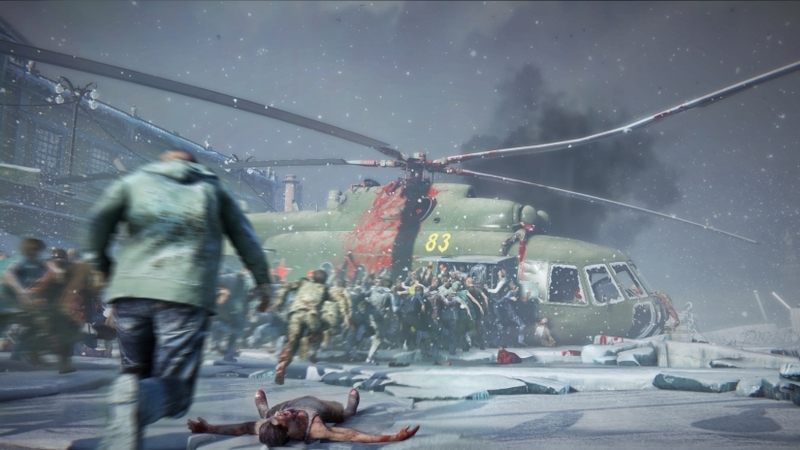 World War Z releases next Tuesday on PS4, PC, and Xbox One. Make sure to check our World War Z hub for info regarding the classes, tech and more.